As one of the largest companies in the world, Apple regularly runs into legal troubles. The Cupertino organization is often caught up in various patent disputes, but it looks as if it’s about to face a different problem in South Korea. The country’s Fair Trade Commission (FTC) has hinted that it might have launched an antitrust investigation into the US firm. A report says that the government body is looking into “some matters” relating to Apple’s dealings. During a parliamentary hearing, FTC Chairman Jeong Jae-chan refused to discuss the details of the FTC’s investigation when asked to do so by lawmakers, Reuters reported. 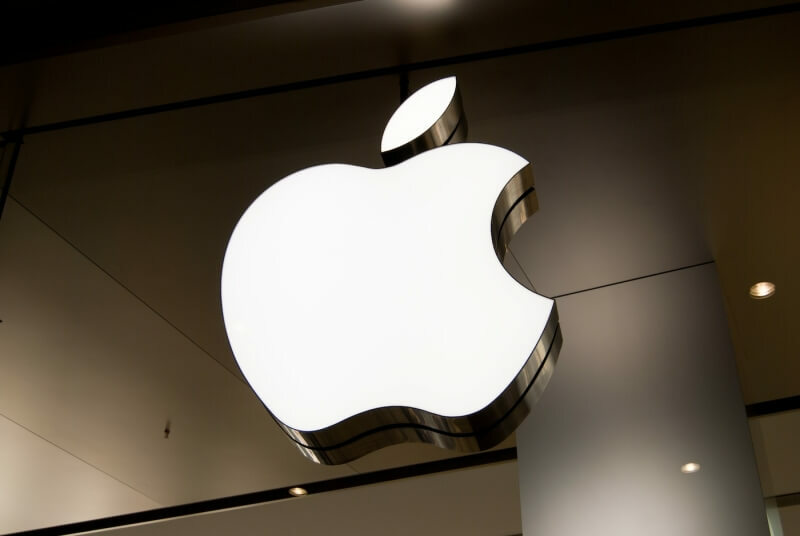 Reports surfaced on South Korean media outlets earlier this month that claimed the FTC was reviewing Apple’s contracts with local wireless carriers. Whether this is related to Jae-Chan's statements is unclear. Apple has had dealings with the FTC in the past, but back then it was on the side of the South Korean government agency. The company filed formal antitrust complaints against Samsung in 2012, which claimed the local tech giant was abusing its wireless technology patents to gain an unfair advantage in the competitive mobile industry. The FTC eventually rejected Apple’s complaint. Apple has been subject to a number of antitrust investigations in other locations. The company won a decade old class-action lawsuit in 2014 that accused it of trying to monopolize online music distribution, and it is one of many US companies to face questions over its business practices in Europe.